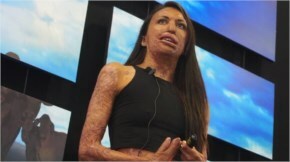 Turia Pitt is an Australian mining engineer, burns survivor, motivation list and author. 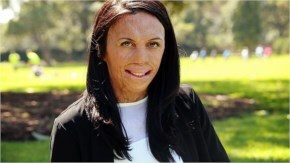 Pitt was competing in an ultramarathon through Western Australia's Kimberley region in 2011 when she was caught in a bushfire. She suffered burns to 65% of her body and had four fingers from her left hand and her right thumb amputated. The organizers of the event, RacingThePlanet, were harshly criticised for their negligence. 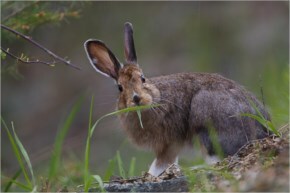 Later one Miracle happen in her life, Michael a former police officer, gave up his job to care for Turia. 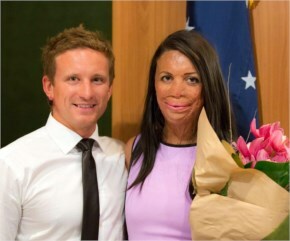 Turia Pitt and Michael Hoskin’s announced their engagement earlier this week and their love story is one for the ages. She was in intensive care for four years ago, Michael bought a diamond ring for her. “She's beautiful, you know, she's amazing." "She's got crazy energy. She loves the outdoors, she loves the ocean like I do and we were constantly active together,” he added. 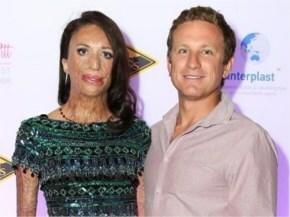 Turia often talked about Michael’s love as he is only the key to her survival, admitting he makes her feel like the luckiest girl in the world. 85-Year-Old Chose To Earn A Living by selling chips Instead Of Begging On The Streets, What An Inspiration!